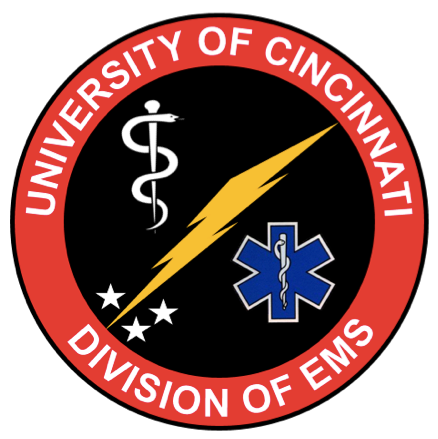 This past Wednesday, I had the pleasure of giving a lecture on FOAM to the UC Emergency Medicine Residency. Well, it wouldn't quite be a lecture on FOAM if I didn't make it freely available to all after I finished it all up. You can check out the lecture slides on slideshare embedded at the bottom of the post. I also recorded the lecture and broke it down into a series of 5-ish minute long videos which you can look at based on your area of interest. Part 5: The Finale - Individualized Interactive Instruction: Where Does FOAM fit in Resident Education?